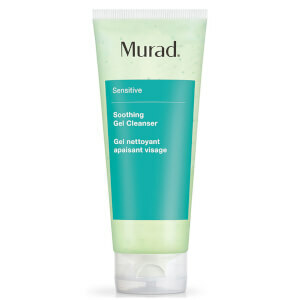 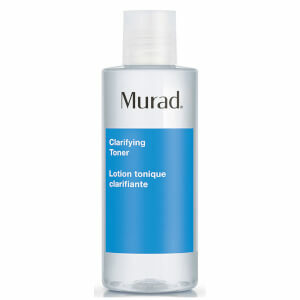 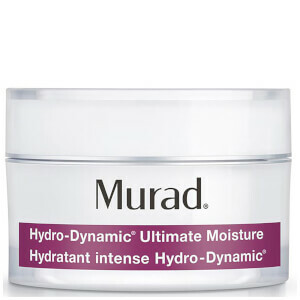 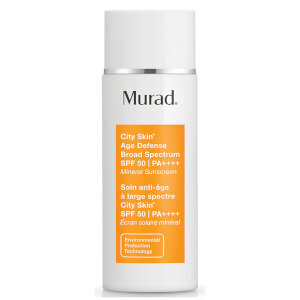 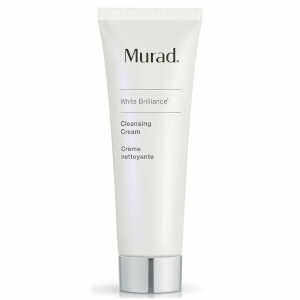 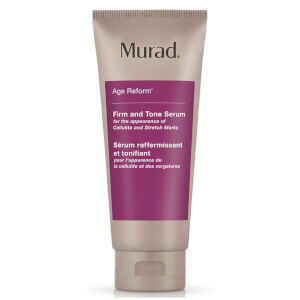 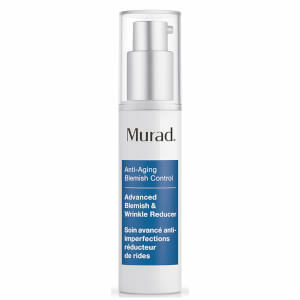 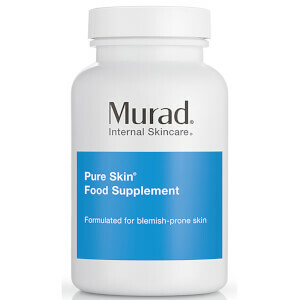 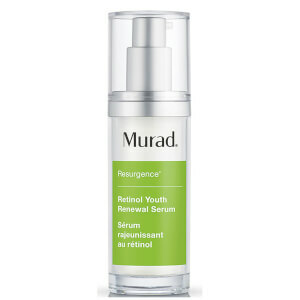 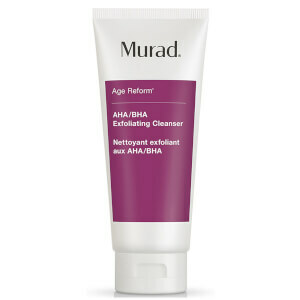 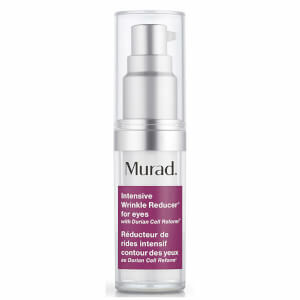 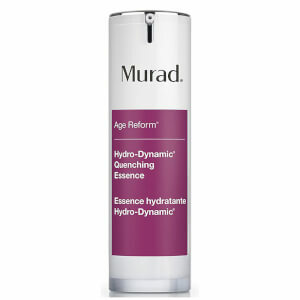 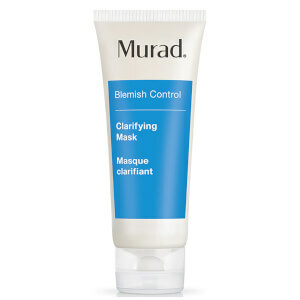 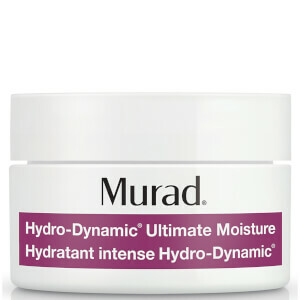 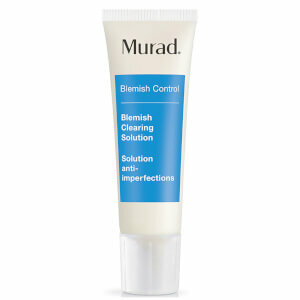 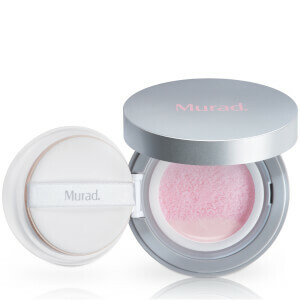 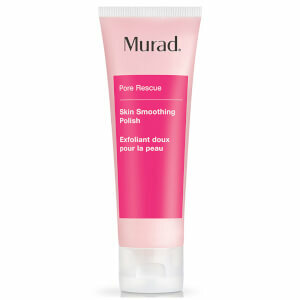 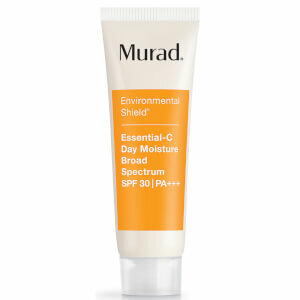 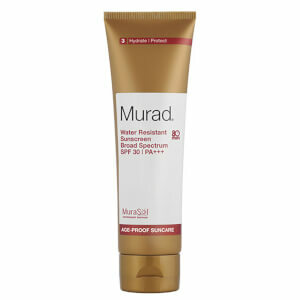 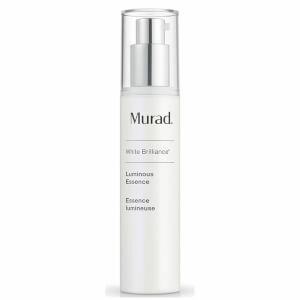 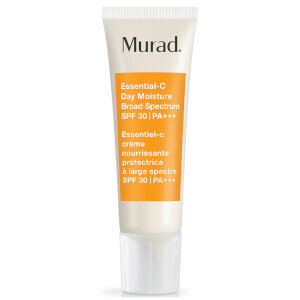 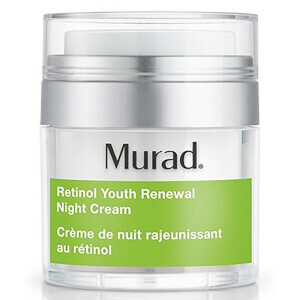 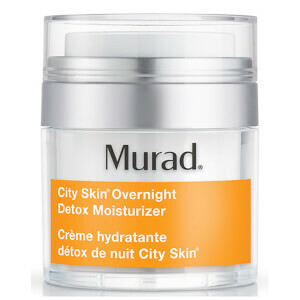 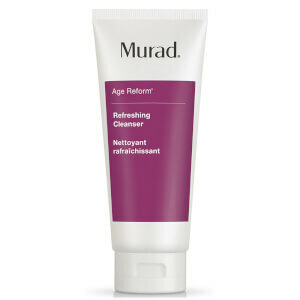 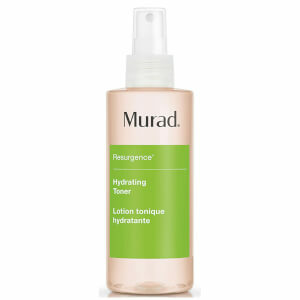 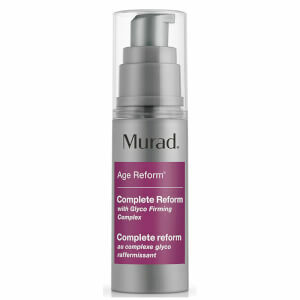 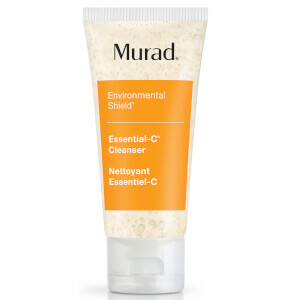 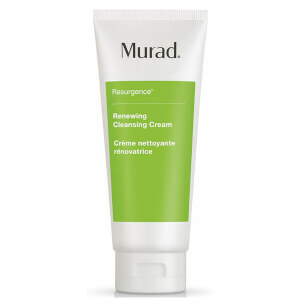 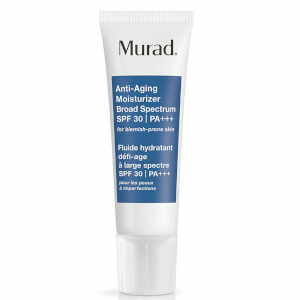 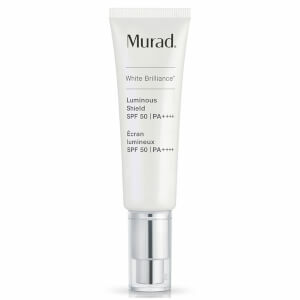 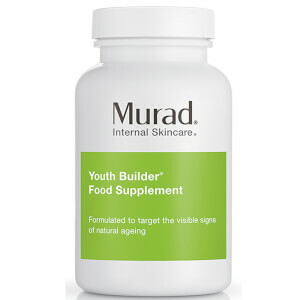 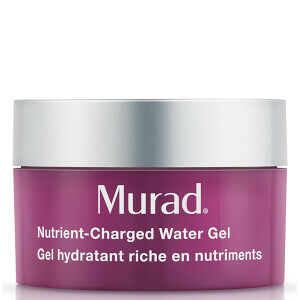 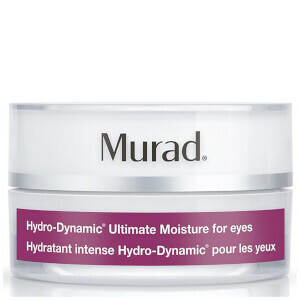 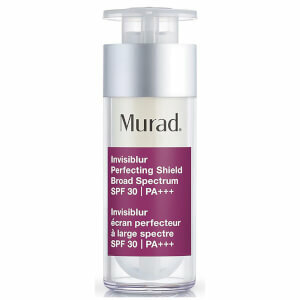 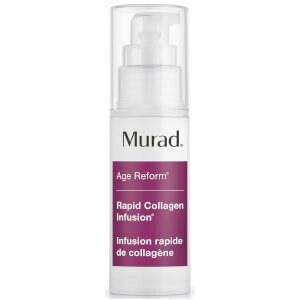 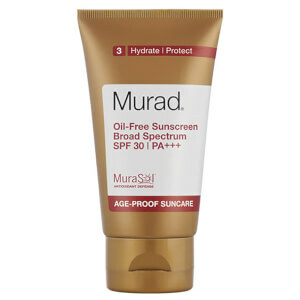 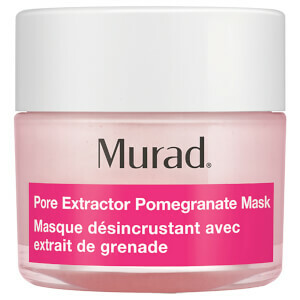 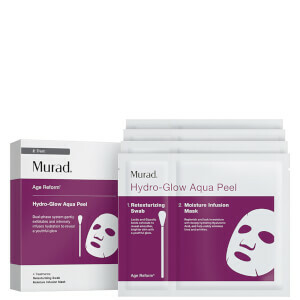 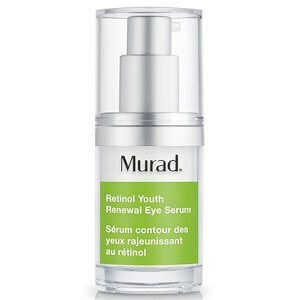 A results-driven skincare brand, Murad was developed by dermatologist Dr Howard Murad in 1989. 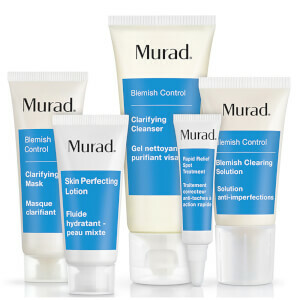 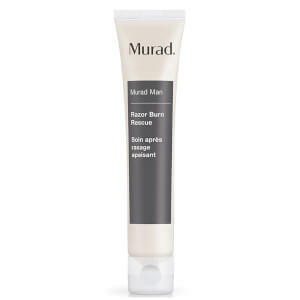 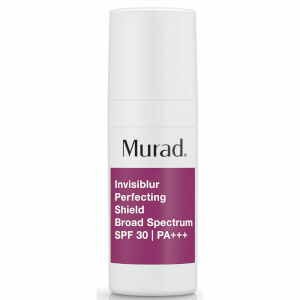 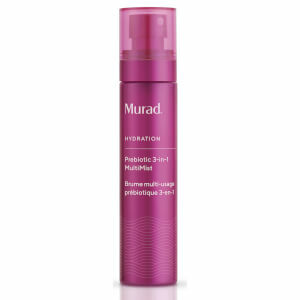 Launching a skincare revolution, Murad have developed countless formulas that target skin concerns such as lacklustre, problematic and uneven skin tone. 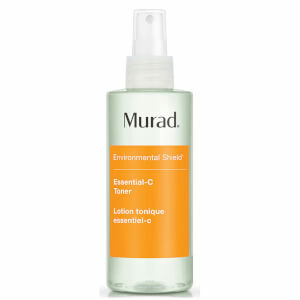 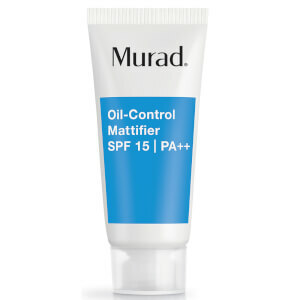 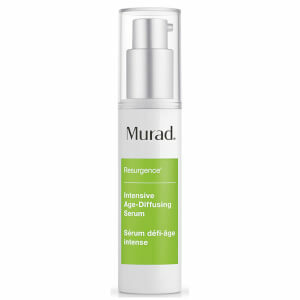 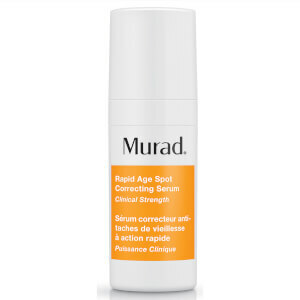 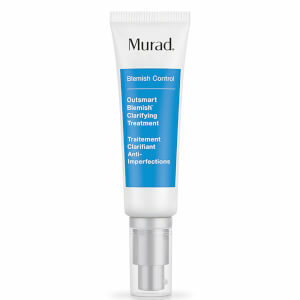 Utilising cutting-edge active ingredients such as Retinol, Vitamin C and Niacinamide, Murad skincare is at the core of new beauty technology and ensures that their extensive research translates to visible improvements in the skin. 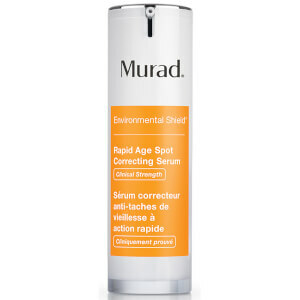 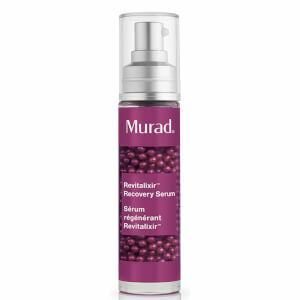 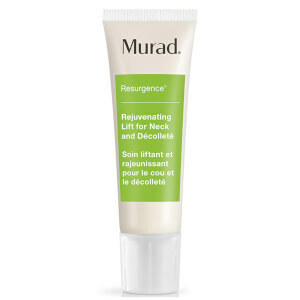 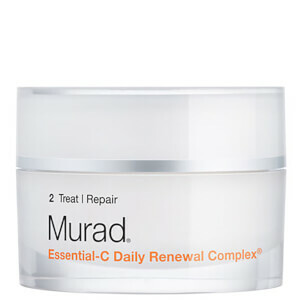 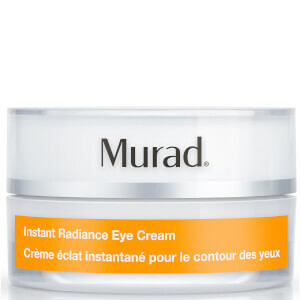 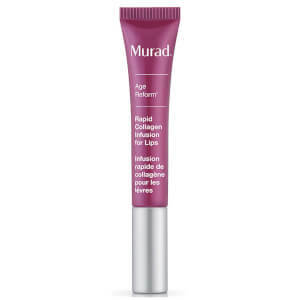 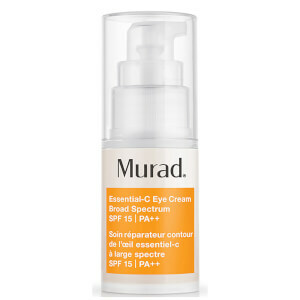 Whether you're interested in the Retinol Youth Renewal range to improve your anti-ageing skincare routine, or the Essential C range to promote brightness, discover the full Murad range at Beauty Expert.